If you have been suffering from nerve compression, scoliosis or bulging discs, chiropractic can bring relief from pain and tension even when other treatments fail. This safe and non-invasive health practice addresses the principle that when a joint deviates from its optimal position, this can produce undesired stress on neighbouring structures and tissues including ligaments, tendons, muscles and nerves. If left untreated, further dysfunction can begin in joints above or below the primary dysfunction and manifest itself in the form of pain that is not actually originating from the site of pain. For example, a sprained ankle could cause pain locally but also further up the chain in your knees, hips and even lower back as your body compensates for the altered movement pattern. The same is such with all joint biomechanics in the body. A licensed chiropractor may use mobilisation, adjustments and/or rehabilitation strategies to realign the structure of your body, giving your system every chance to recuperate naturally and helping you to reach your optimal quality of life. The health profession of chiropractic has been around for over 130 years and is strictly regulated within Australia. 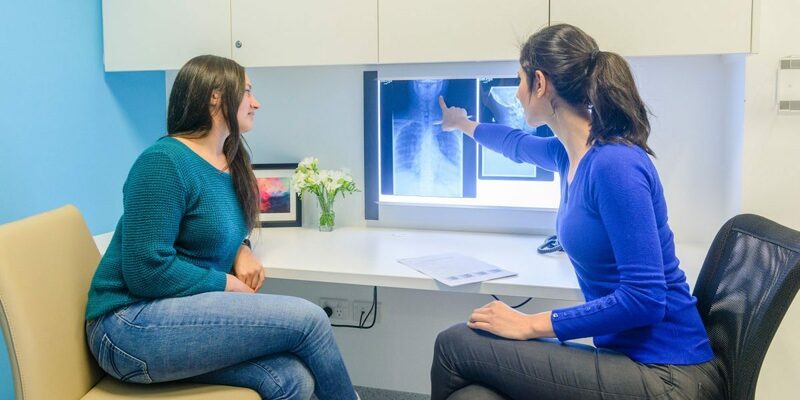 Australian chiropractors must undertake an accredited five-year university program including a two-year Masters degree, and continue with ongoing professional development to ensure patients receive the highest possible care. Click below for further information about chiropractic and its benefits.